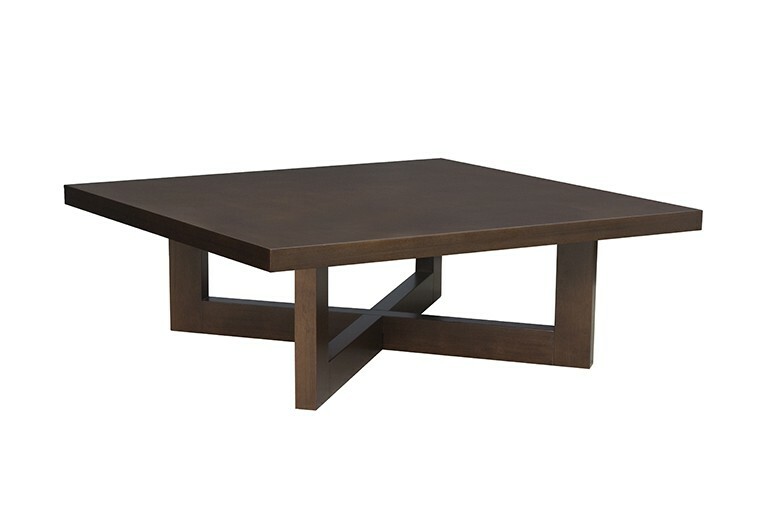 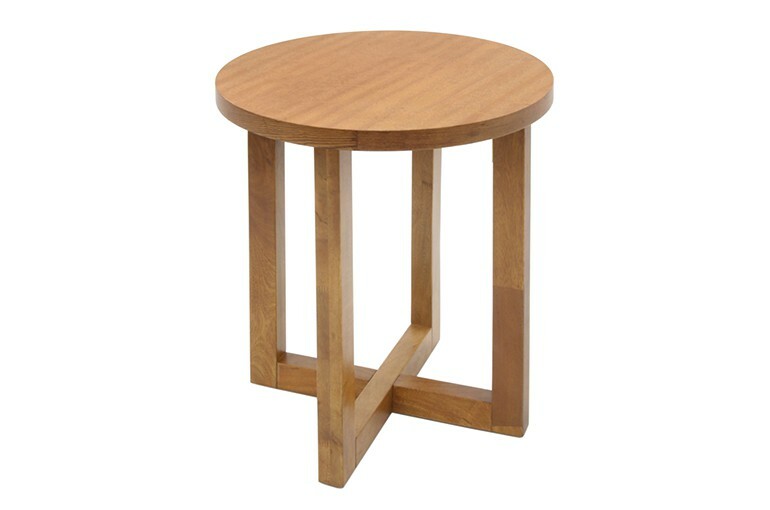 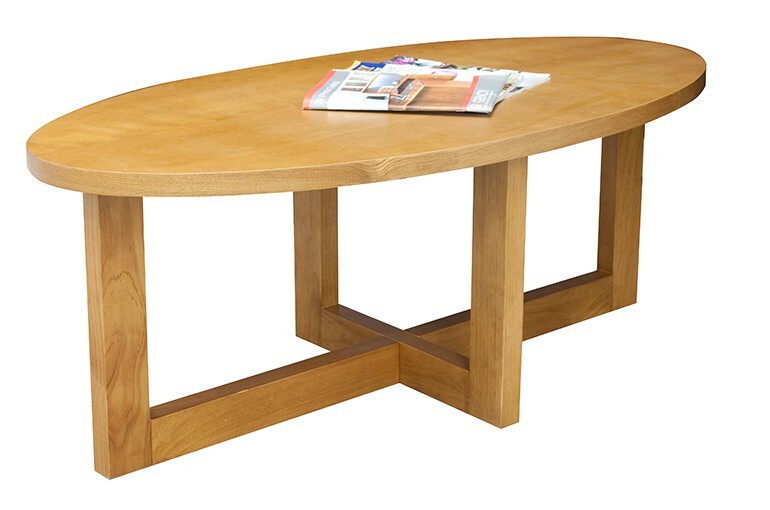 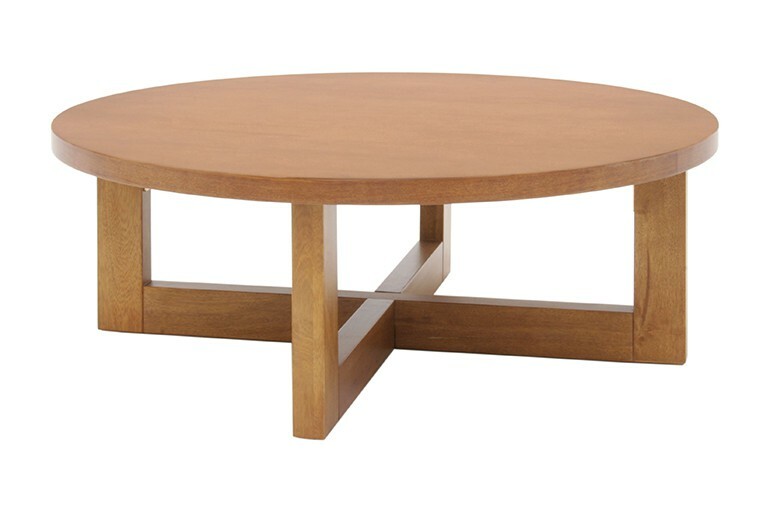 The Chloe Collection of occasional tables convey a simple idea that complements any room setting. 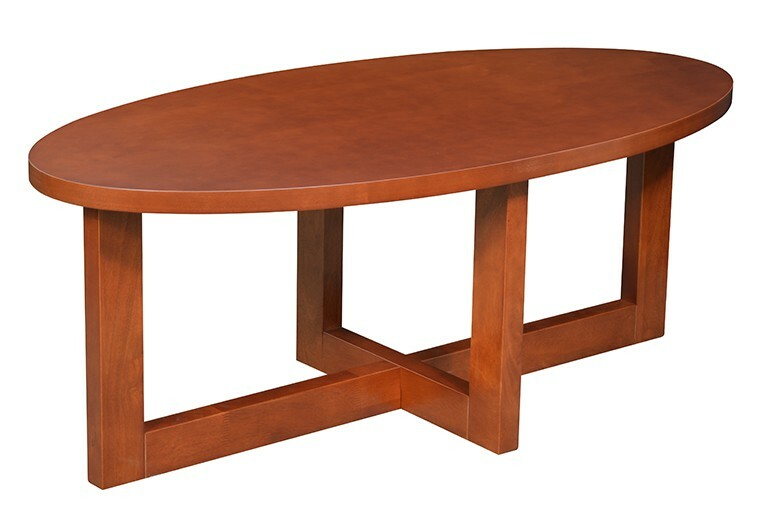 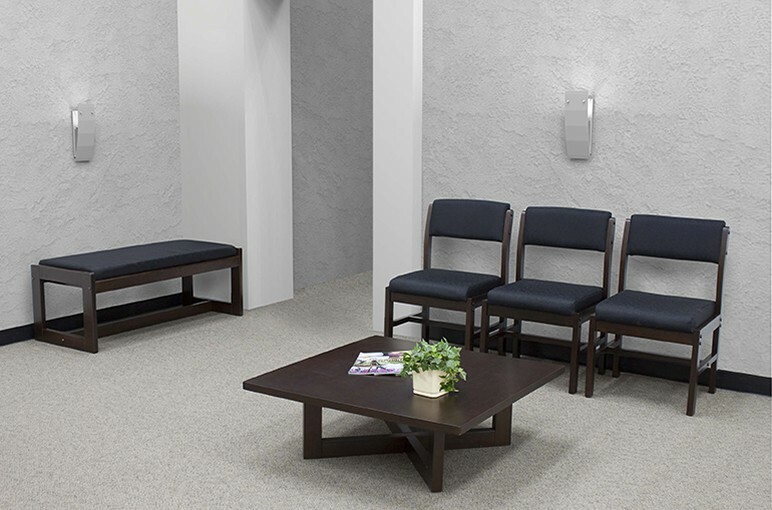 This straightforward design is constructed of solid hardwood and is finished with a hand-rubbed veneer to match any decor in both homes and professional settings. 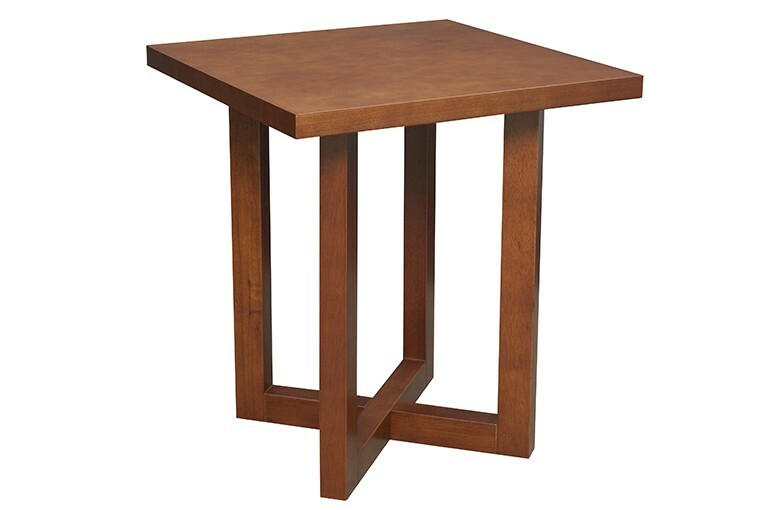 Choose from Cherry, Medium Oak or Mocha Walnut finishes.